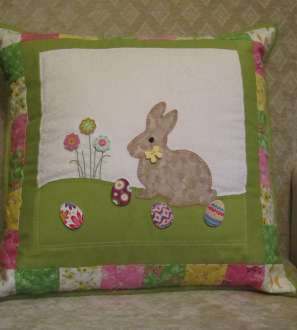 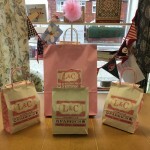 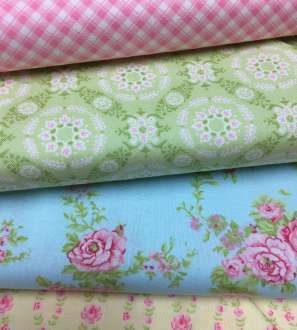 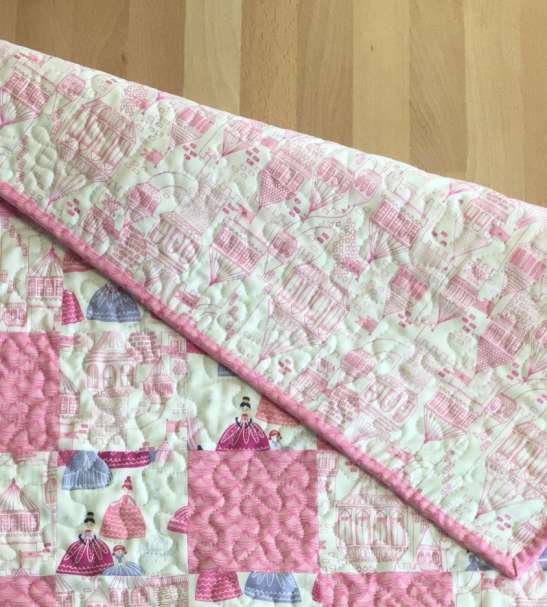 Quilt kit designed by L&C Fabrics using beautiful Moda 100% Cotton fabrics. 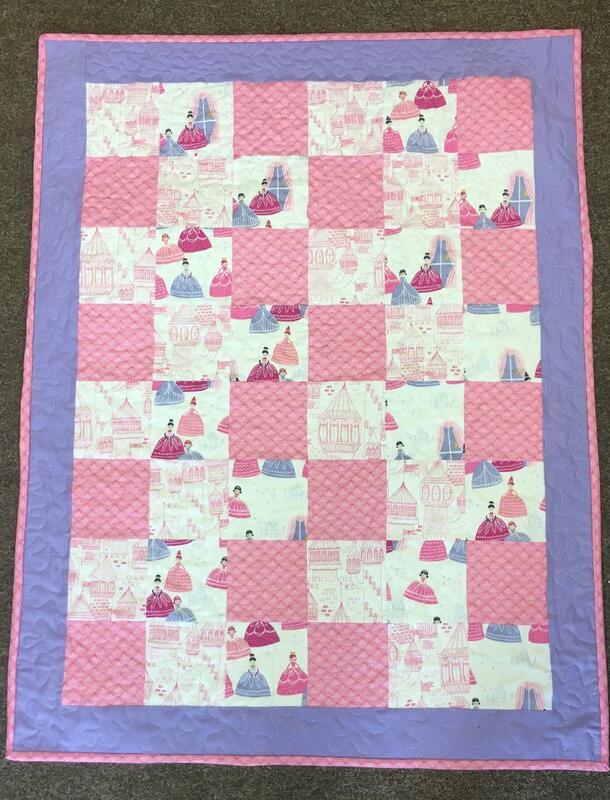 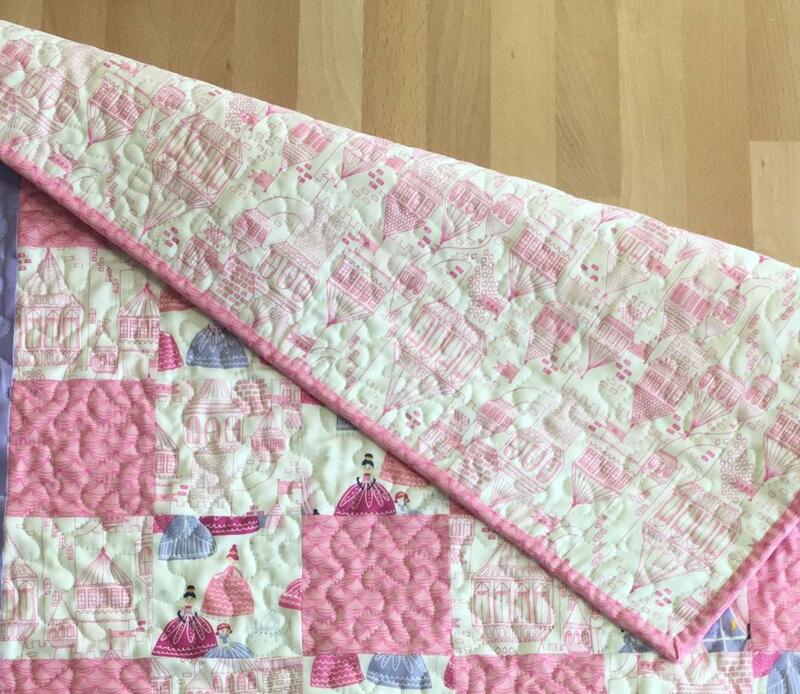 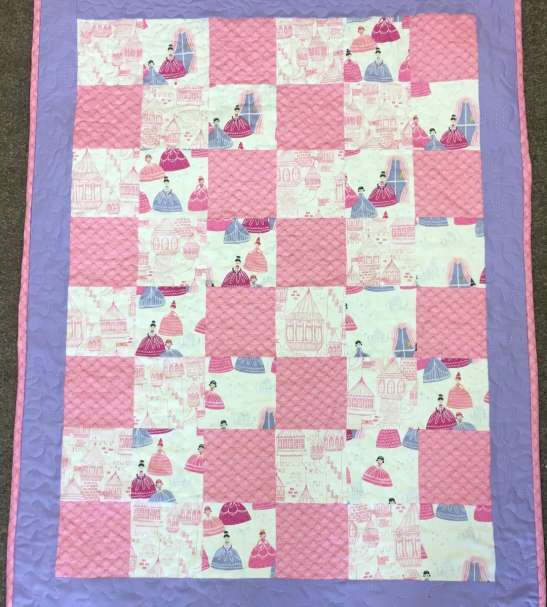 This kit includes full instructions and all fabrics you will need to make a quilt measuring approximately 26 X 32 inches. 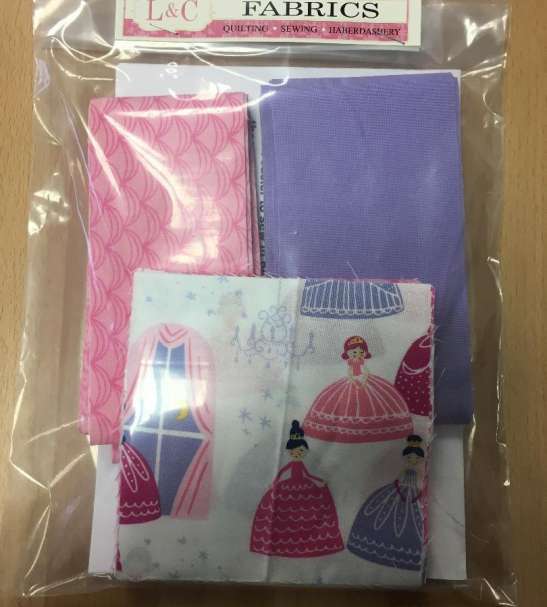 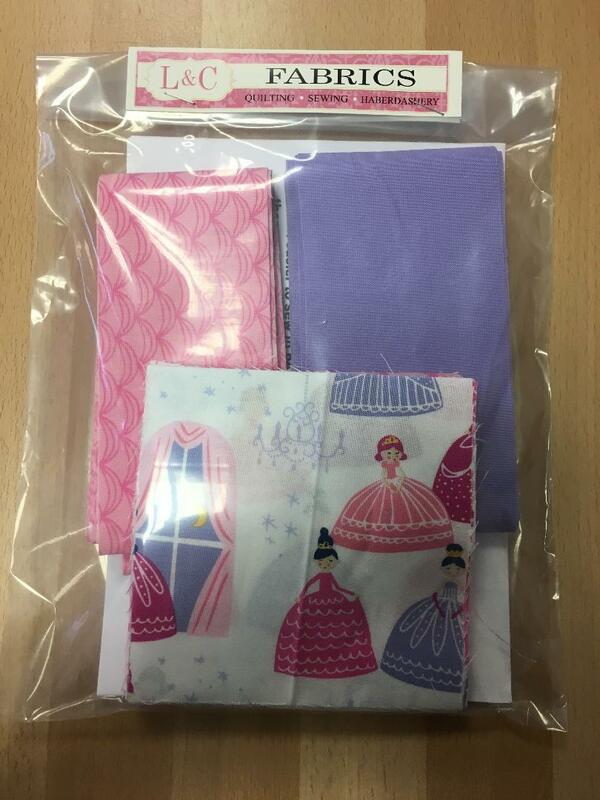 Wadding and backing fabrics are not included but are available to purchase on request.